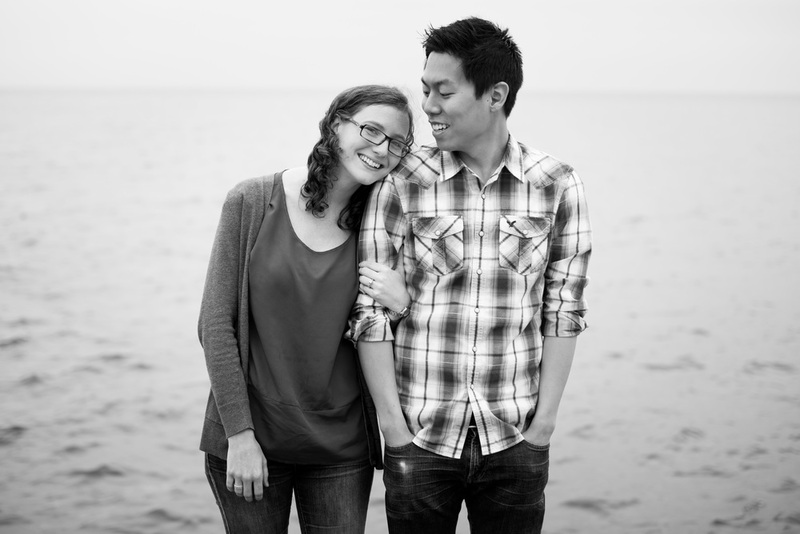 These two are getting married this Saturday! And I just cannot wait! I know both Karen and David from college; it is a huge honor to be able to photograph their wedding. Here are some favorites from our engagement session earlier this summer. (I had the grand idea for an early morning sunrise shoot only to wake up to cloudy weather... let me tell you, these two were troopers.) It's hard not to smile with these two. Their joy is contagious! 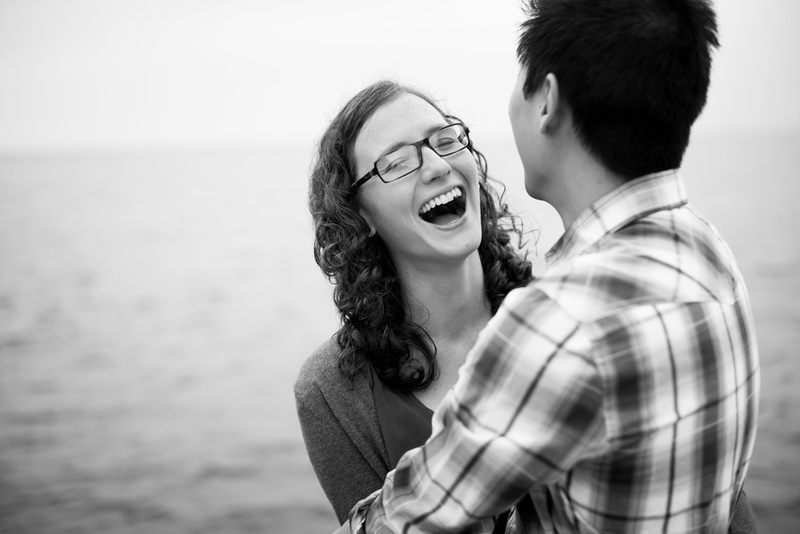 I was so excited when Jon asked me to photograph his proposal to Olivia. And let me tell you: this proposal was pretty incredible. Jon had planned a beautiful afternoon at Catigny Park that included so many of Olivia's family and friends. I loved that so much of their community was present! There where seven stations at which Olivia was met with a rose, people she loved, and a celebration of their relationship. It was a such a beautiful and intentional representation of not only who she is, but also who they are and are becoming as a couple. I had so much fun walking along for the journey! Plus. It was remarkably well timed... about 15 minutes after she said yes, the skies literally opened up. So glad we managed to outsmart the downpour. Take that midwestern spring weather! Jon and Olivia, thanks so much for inviting me to be a part of your special day! It was such an honor to document the beginning of this new season! 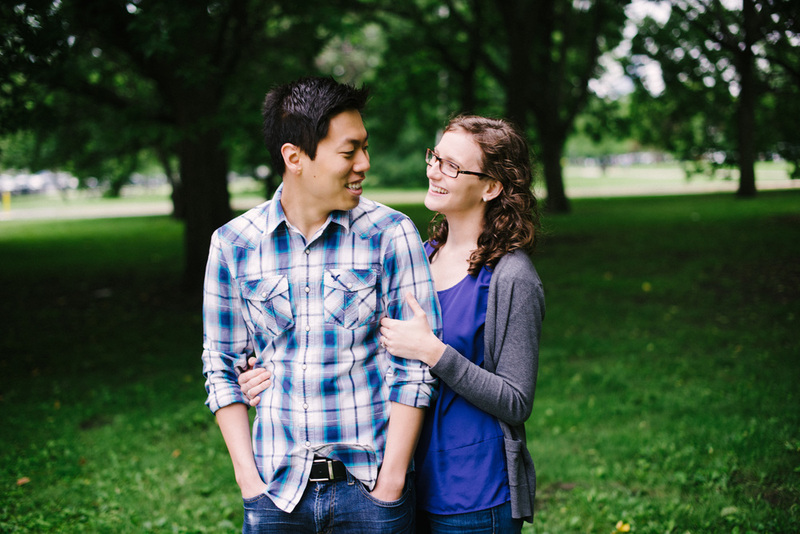 These two wonderful people are getting married this weekend and I just cannot wait to celebrate! Their wedding is going to be simply lovely and it will be a true joy to join these two dear friends! 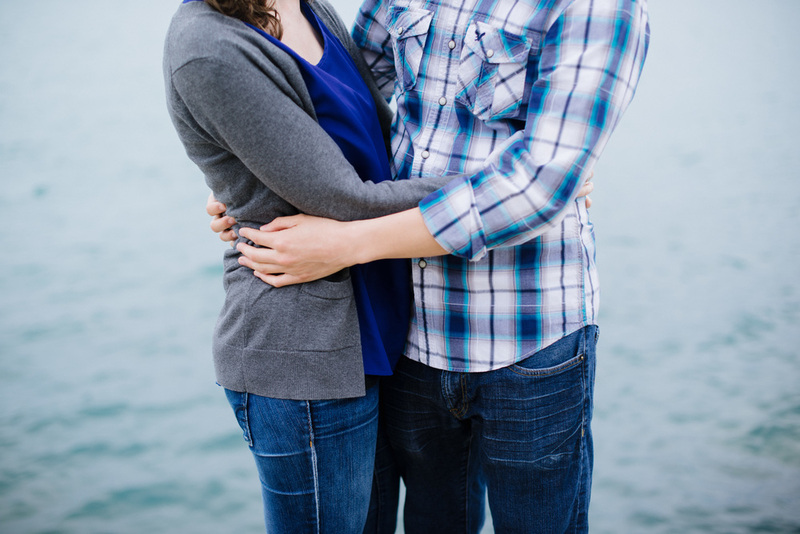 Here are just a few from their engagement session last fall. If you're anything like me, it's a bit hard to remember a time where we could walk outside without a coat. But, apparently, there was such a time. Enjoy! Guys. Beth and Matt are getting married so soon! Excitement abounds! 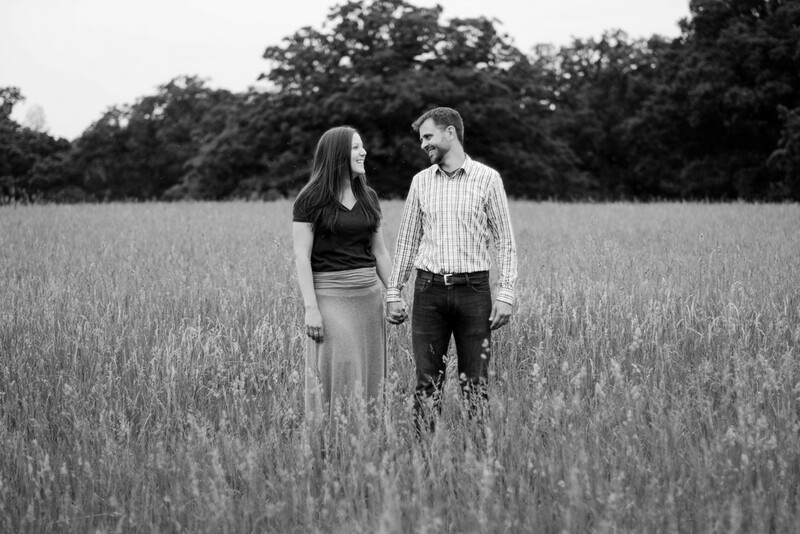 Earlier this summer, we took some time to explore St. James Farm and take engagement pictures. It was so wonderful to walk around the many fields together and hearing their story. There was so much laughing and love! We were racing an on-coming storm, which made the day a little muggy and buggy, but they were troopers and patiently stood amidst all the pesky little mosquitos while I got my shots. And, consequently, their photos are incredible. Beth and Matt, thanks for making my job so easy. Can't wait for July 25th!